August 17: Join us on the banks of Broad Creek for a picnic and a sunset serenade at the pavilion in Shelter Cove Community Park. Bring a beach chair, blanket, and pick up a picnic from one of our local merchants. 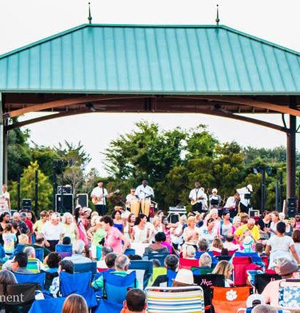 Sunset Celebration, featuring live local music by Cranford Hollow and laid back family entertainment, is brought to you every Friday each summer by the merchants of Shelter Cove Towne Centre. 39 Shelter Cove Ln. 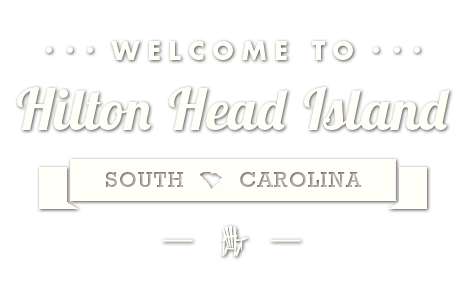 (843) 681-7273 or www.islandreccenter.org.